Save the date…Heritage Days are coming June 29 & 30! 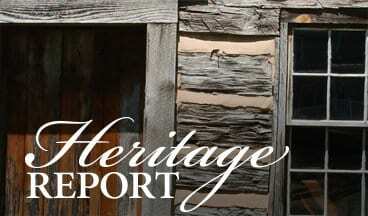 Each year, Heritage Montgomery hosts Heritage Days on the last weekend of June. Sponsored by HM since 2004, this FREE festival highlights historic, cultural, and outdoor recreation sites offering special programs including exhibits & demonstrations, live music, activities for children, and much more! Heritage Days is the perfect chance to enjoy many small sites that are not regularly open to the public. Watch this space for news about our 2019 partners and all of the festivities they have planned!